One Great Taste. Several Convenient Locations. 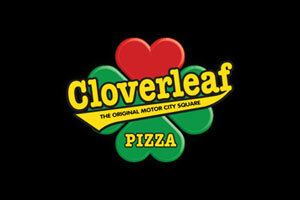 St. Clair Shores Coming Soon!